Bomberman is an old series that started on the original NES. 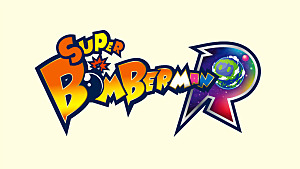 The latest entry, Super Bomberman R, has that classic gameplay, with the addition of a Story Mode. 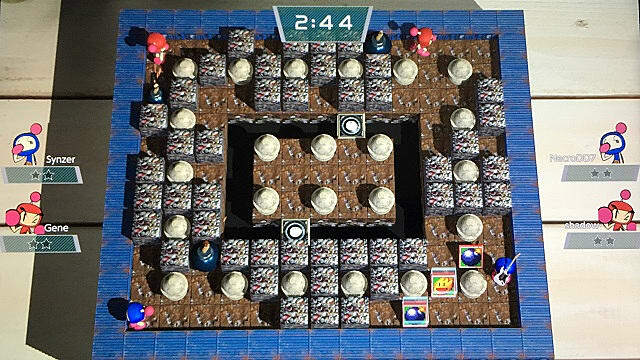 For anyone that hasn't played Bomberman before, things can be chaotic. You may not know the power ups, and figuring out the best way to set bombs may not be obvious. I'm going to help you be the top bomber by explaining everything you need to know. The goal in multiplayer matches is to be the last Bomberman standing. This means you need to set bombs to explode opponents, or have them get caught off guard by their own explosions. You start with 1 bomb that has a small range, but you can explode boxes to reach your opponents. These boxes also have powerups in them that change the way your bombs work and how you control them. 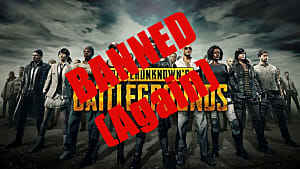 If you get blown up and there are at least 2 people left, you go into Revenge Cart. This puts you in a small ship that lets you move around the edges of the map and throw bombs on the field. If you blow someone up with your bomb, you get put back into the game. Think of it as a very explosive game of dodgeball. The power ups are a big part of the game and how you can usually win. Bomb - Increases how many bombs you set at once. Fire - Increases the range of your explosion. Skate - Increases your movement speed. Boxing Glove - Lets you punch a bomb, which knocks it in the air a space in front of you. Blue Glove - Lets you pick up a bomb and throw it in front of you. Kick - Lets you kick a bomb down a lane until it hits something. They also have power downs for things like Bomb, Skate, and Fire, to decrease it by one level. There are also Skulls that you can turn on for local and free play multiplayer. These will give you a random curse, like making your controls opposite. 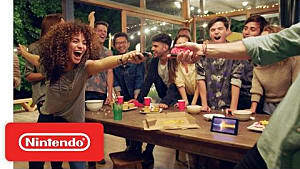 You can play local or online multiplayer with 2-8 players. 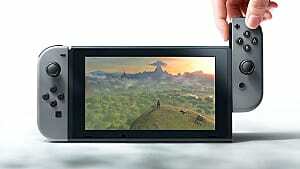 You can detach the joycons and use each as a separate controller, then pair it up with the Switch to play. 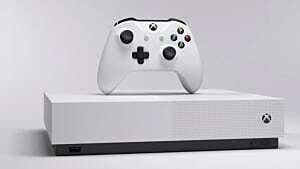 Online lets you play League or Free Battle. 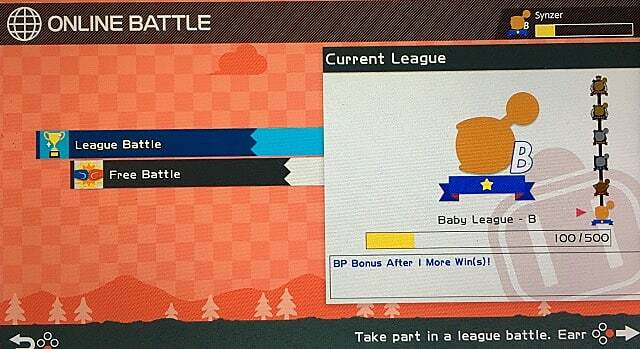 League has set rules and allows you to earn money and BP to work your way through the league. You can use the money to buy hats or levels. There is a section for new characters, but there are none available at this time. 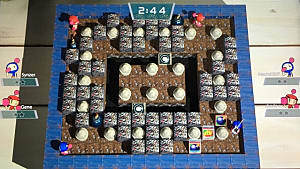 Bomberman is mostly a strategy game, so you have to use tactics to blow up your opponents. 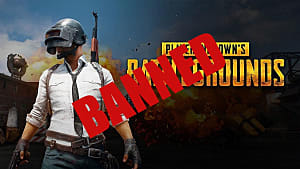 This is a game changer and will allow you to trap people much easier. The best way to use it is to throw or punch a bomb on the edge of the screen. This causes it to go to the other side. 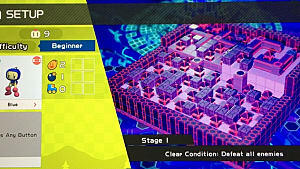 Example: You are at the top of the map and your opponent is at the bottom. Just set a bomb at the edge and either punch or throw it at the top. this causes it to go to the bottom of the screen with your opponent. This can catch them off-guard and trap them easily when they go to blow up a box. You can also do this from the sides -- or over boxes and walls. This is important, because the only way you can defeat someone by doing this is if you get lucky. Even if you set a bunch of bombs, watch where you place them, and try to time them so that you trap people. When a bomb explodes, it causes all other bombs within range to explode as well. If you time this right, you can detonate your bombs faster by putting them in the path of an explosion. Some of the maps have special features, such as magnets that pull bombs towards them. Use these map hazards and features to your advantage to catch unsuspecting bombers in your explosions. Those are all the tips I have for people just starting in Super Bomberman R. Let me know of any other strategies you've come up with! 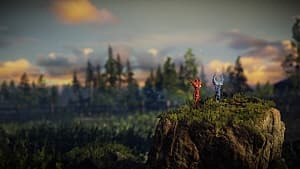 The Switch is Out and These 3 Launch Titles are a MUST!